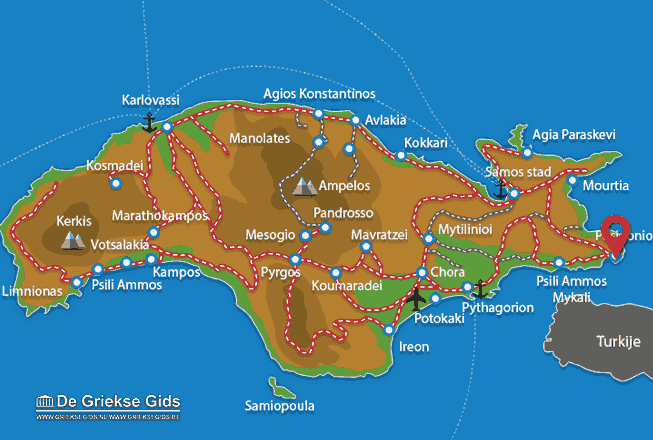 Posidonio. 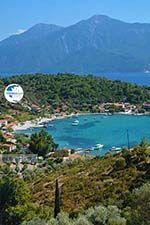 Posidonio is situated in the far southeast of the island of Samos, thirteen kilometres from Samos town. 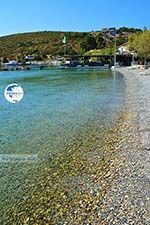 It is accessible through the village of Paleokastro and you need about half an hour to get here by car from the capital. 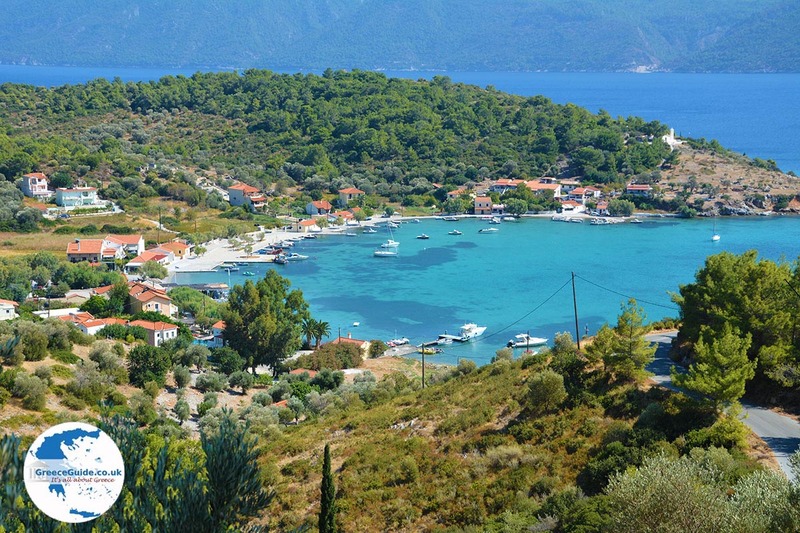 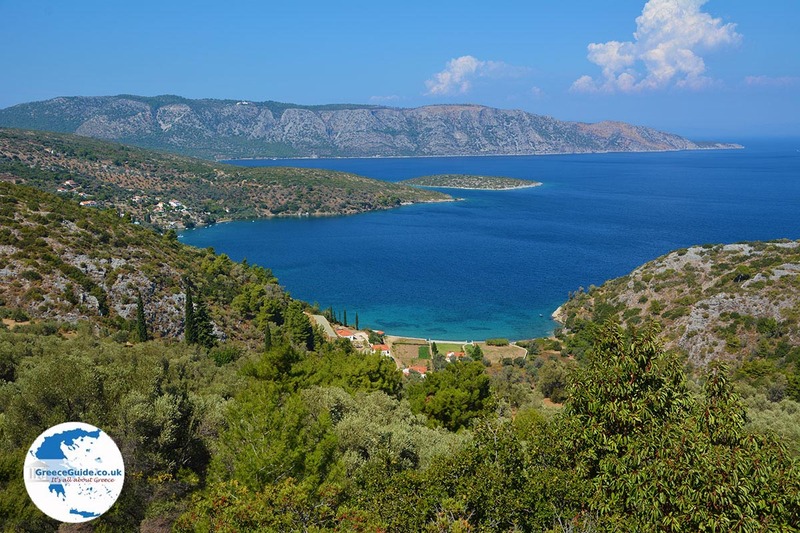 The village lies in a beautiful bay where hills are all green and covered with bushes, olive trees and pines. 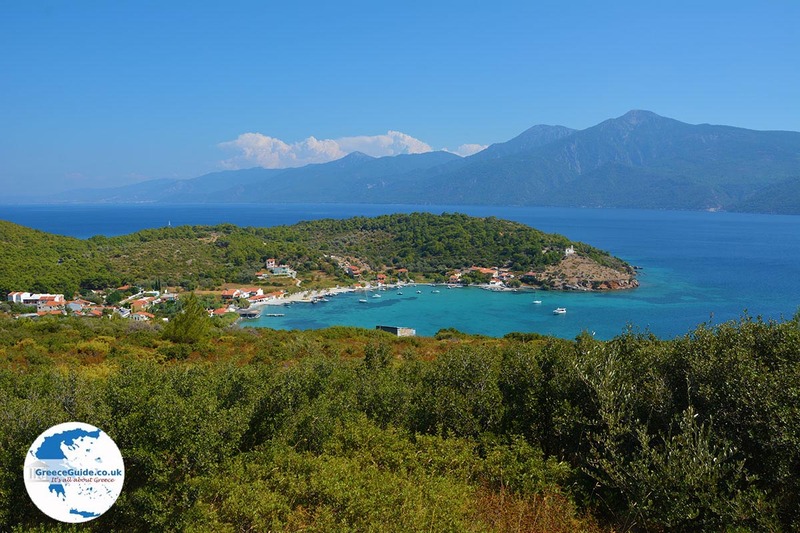 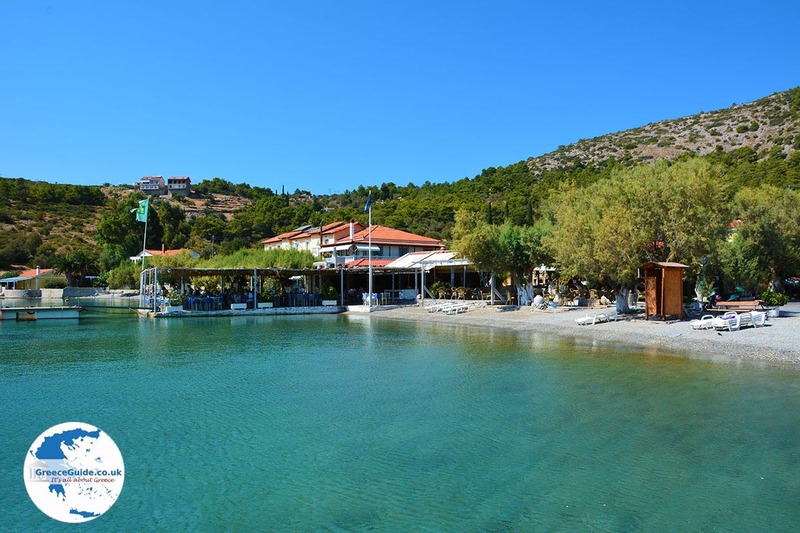 In Posidonio, which lies at short distance from the Turkish coast (at 1,200 meters), is a nice fishing port and a beautiful pebble beach where pine trees provide shade on the beach. 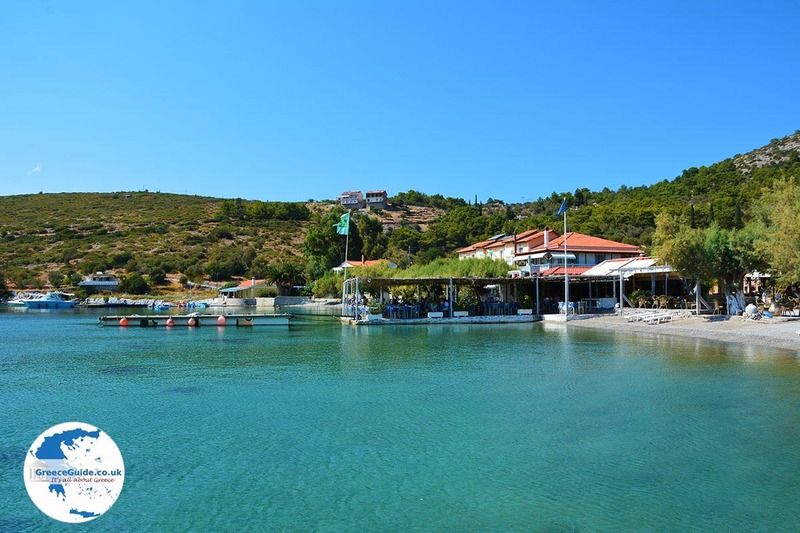 There are several nice tavernas, fish restaurants and cafeterias. 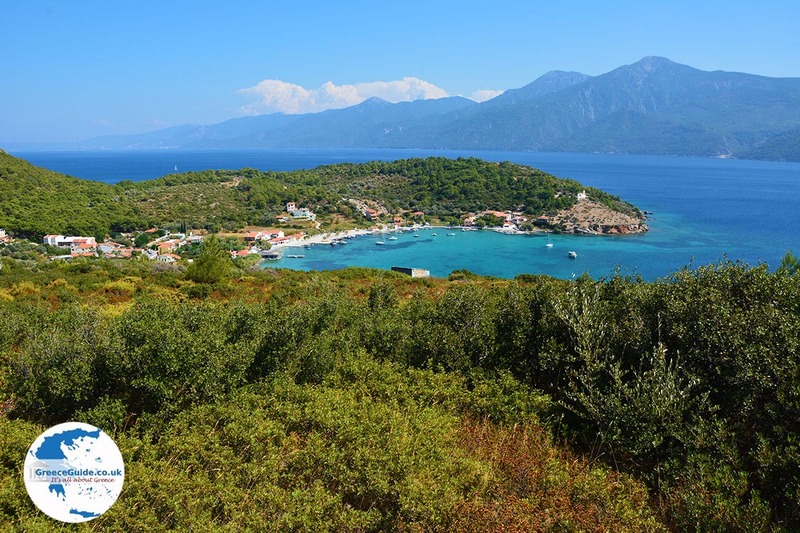 From here you have a wonderful view of the Turkish coast. 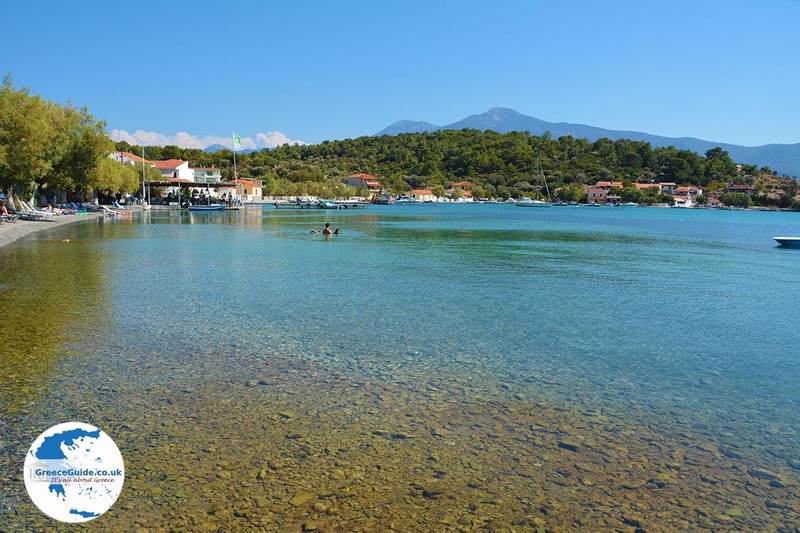 Posidonio is not such a big place, so it is ideal for those who want to enjoy a peaceful holiday. 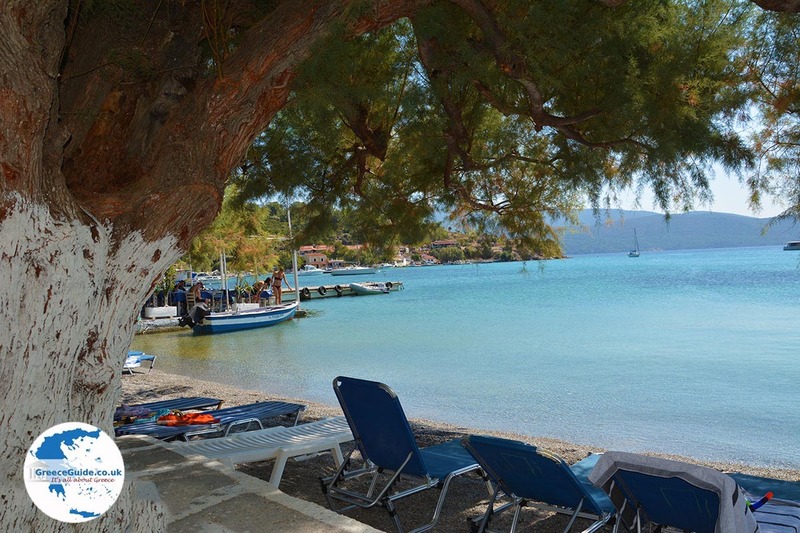 There are larger and smaller hotels and apartments. 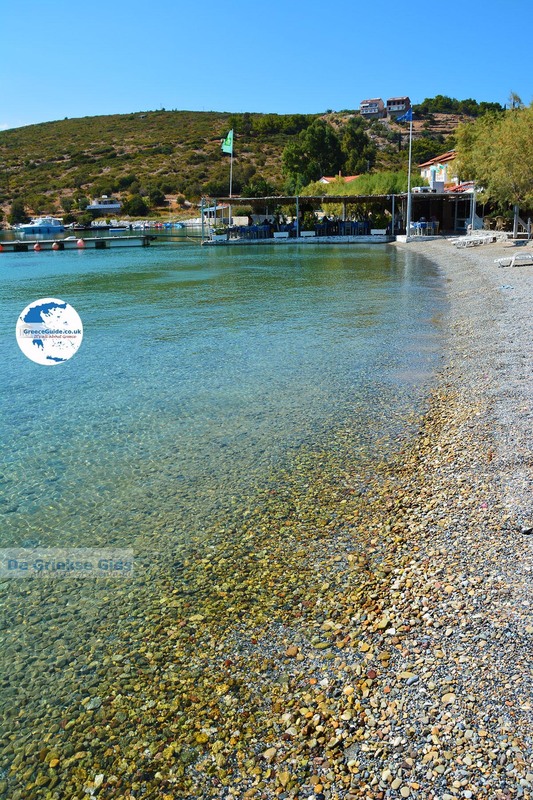 From Posidonio you can take trips to other beaches in the region, such as to Kerveli which also lies in a beautiful green bay with a small pebbly beach, where there are several tavernas. 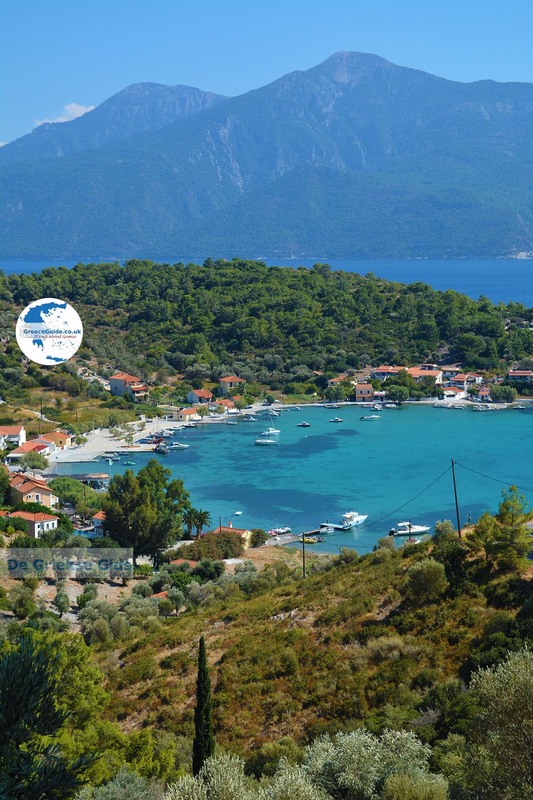 Samos: Where on the map is Posidonio located?